Coverage of latest updates and analysis about various sports including cricket, football, kabaddi, shooting, badminton, hockey etc. 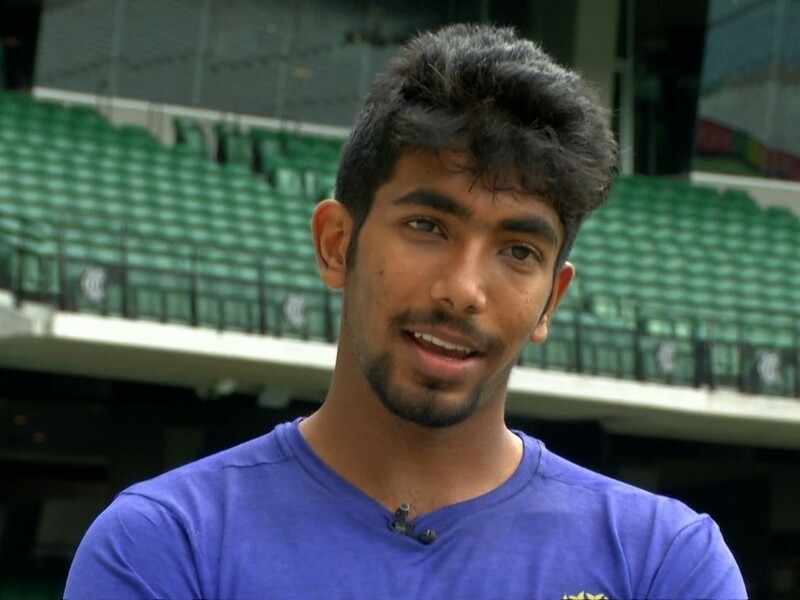 India's right arm fast bowler, Bumrah says that captain Kohli always encourages him to express himself and has very much confidence on him. Gambhir is planning to take up the role of a mentor in the upcoming TNPL, while it is confirmed that he will not play in it. 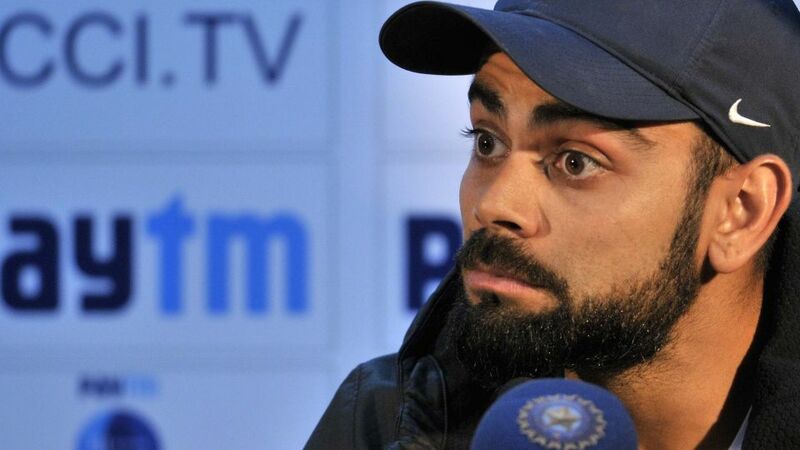 Kohli admitted that sometimes he has to be honest and say things to team members that hurt but are necessary to convey. 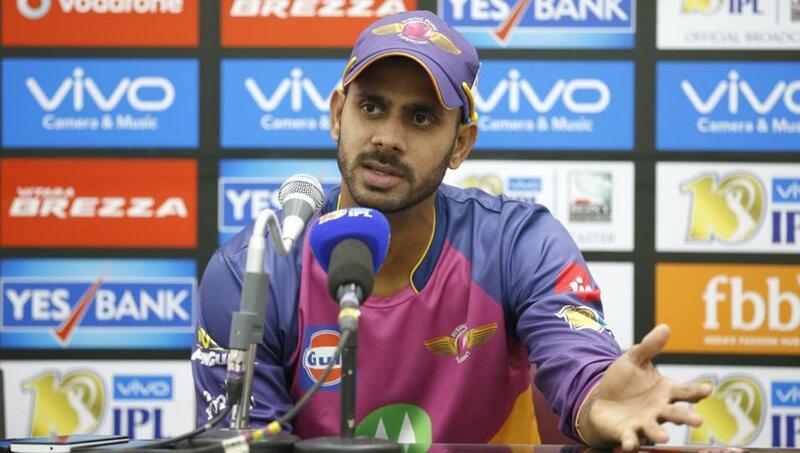 Manoj Tiwary criticised Pakistani wicket-keeper Rashis Latif on his video in which he was seen disrespecting Virender Sehwag. 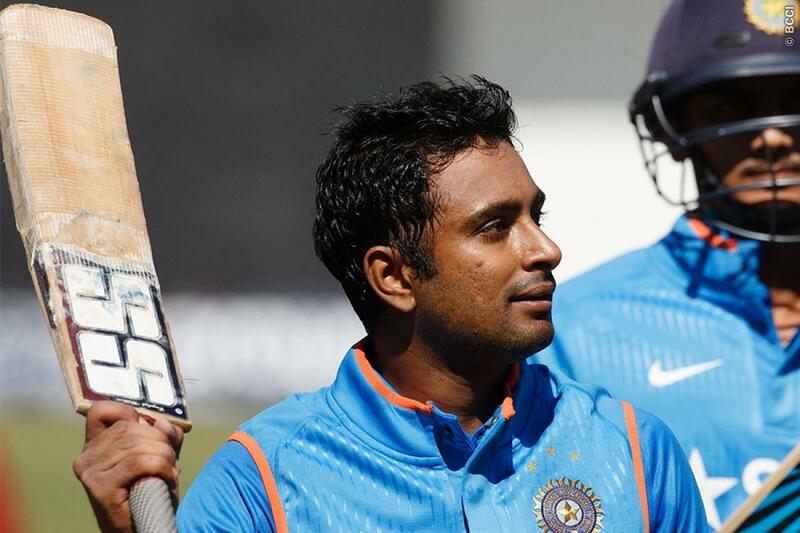 Ambati Rayudu will make a come back to his home team, Hyderabad this season. 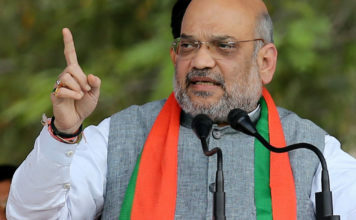 The last time he played for Hyderabad was in 2006-07. Hockey Pro League organised by International Hockey Federation will take place in January 2019, and will be held in first half of every year. 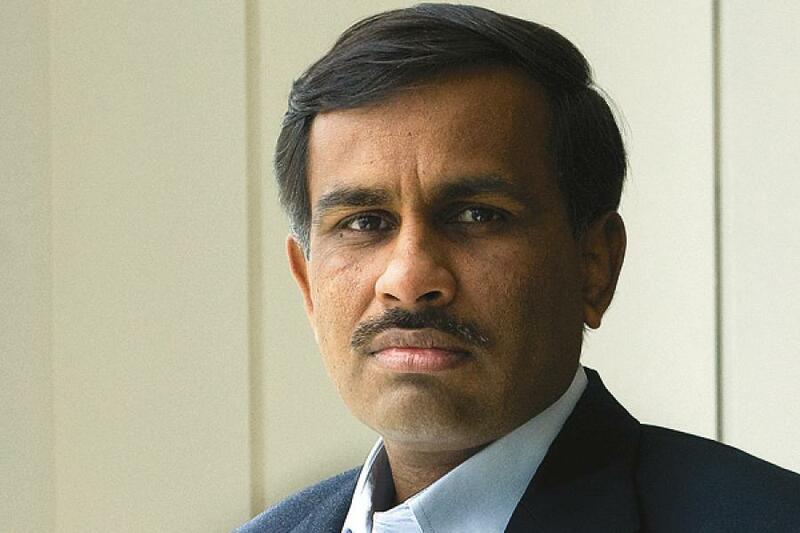 Vikram Limaye has given his resignation from the Committee of Administration after Guha. He will leave the association in July. 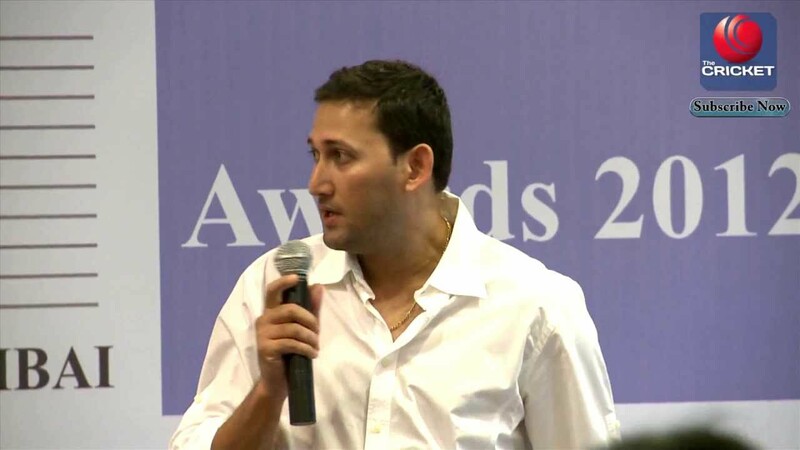 Ajit Agarkar believes that Virat Kohli can lead team India to victory in Champions Trophy 2017 and said india has the best bowling attack. 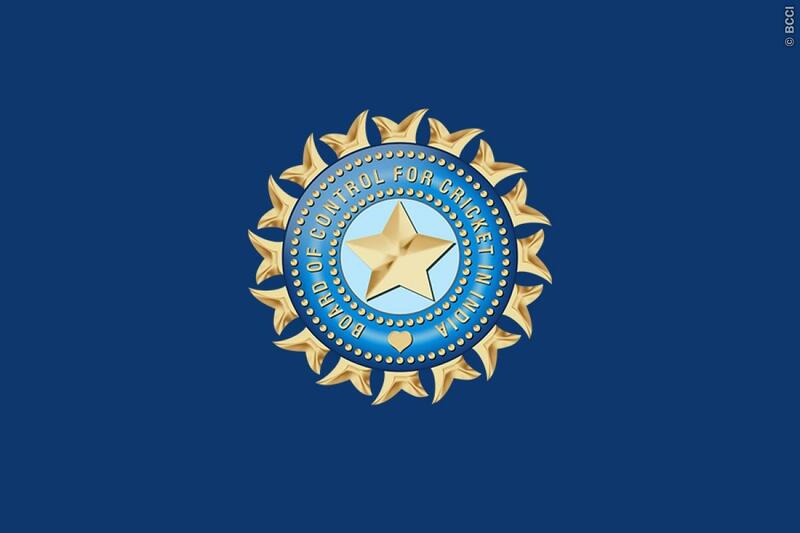 CoA refuses to the decision of BCCI rto appoint Milind Kanmadikar as the team manager for India's tour os West Indies.